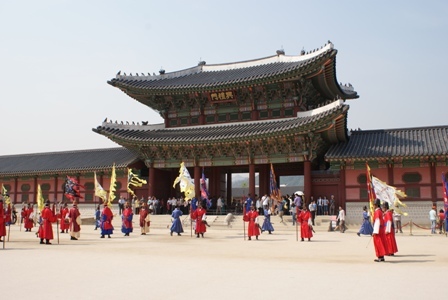 Today we have visited three palace in Seoul. It’s amazing that these structures have been well preserved by the Korean Government. Most of the gates and the palace structures are restored and maintained for the viewing public. 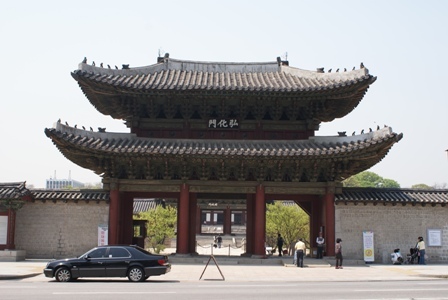 This is the 장경궁 (Changgyeonggung or Changyeong Palace). On the otherside is the 경복궁 (Gyeongbokgung or Gyeongbok Palace, the last palace of the last korean dynasty. I had a little migraine so we had to go back to the hotel. 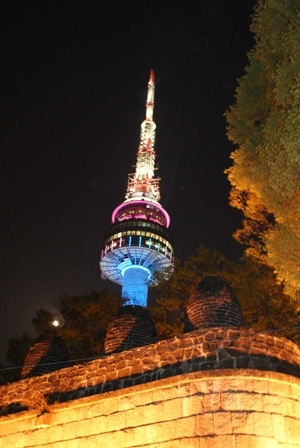 At 8pm we resumed our addiction to Seoul and visited the Seoul Tower. 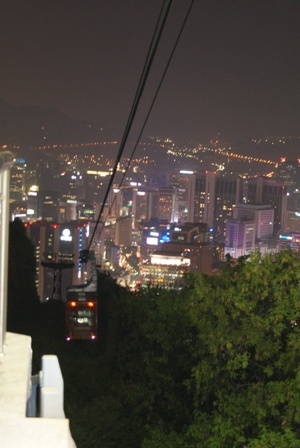 We took a cab to the foot of the hill and then ride on their cable car. The route was relatively shorter than the cable cars in Singapore, it seems that they only have two cars going back and forth with at least 20 passengers in it compared to the maximum of 6 in Singapore. However Singapore’s has more cars available… the size is smaller though. The scene at the Seoul Tower is magnificent, gives you an overall view of the city. Since it is Saturday a lot of families and couples were there. 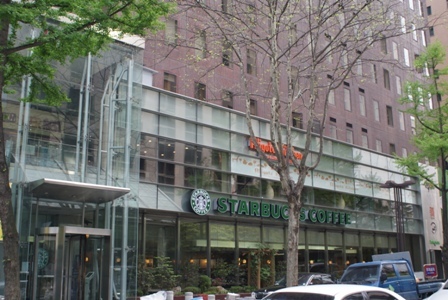 They are seated second row on top of Starbuck were Aligoti restaurant is. 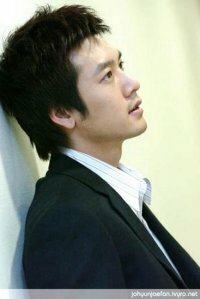 This is the view of the restaurant outside, after a very late dinner, it’s never to dark to spot a korean star.